Monday - Friday. 8 a.m.- Close various hours. Some Evening Classes ; 6:30 p.m.- 8:30 p.m. Distributor of all natural pet supplements, chews and treats. Retailer of Farmina Dog & Cat Food. Farmina is GMO free, all natural dog & cat food manufactured in Italy. 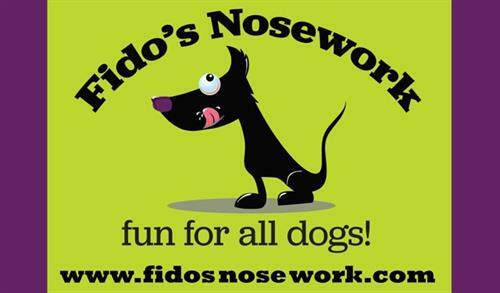 Nosework Training for dogs & their people. 1720 Freitag Drive, off of 3M parkway and Freitag Drive.